I absolutely loved Wait for You and I fell head over heels for Cam when I read that book so I was incredibly excited when I first found out we were getting to see the story from his point of view. I was looking forward to getting inside his head and seeing exactly what he thought of Avery and why he was so persistent in his pursuit of her. 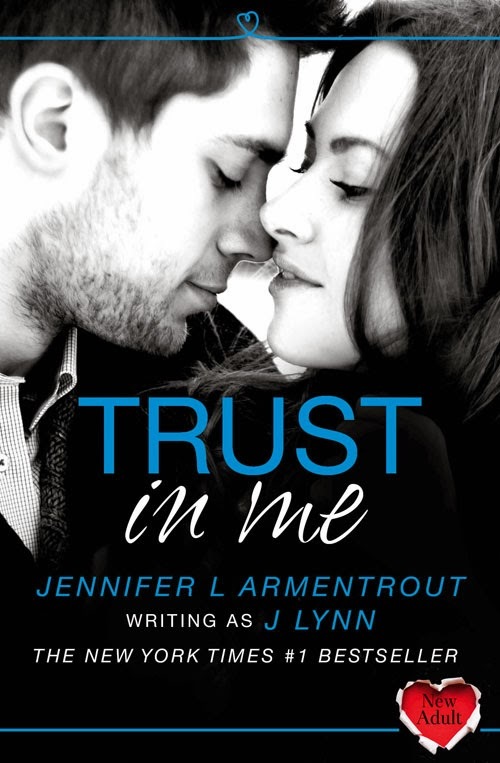 As anyone who is a fan of J. Lynn / Jennifer L. Armentrout would expect Trust in Me is incredibly well written, it has some very swoon worthy moments and made me fall even more in love with Cam than ever. Unfortunately it just doesn't add much to Avery and Cam's story. I don't mind this new trend of re-telling books from a different character's point of view but it only really works for me when they have something new to tell us, something that we haven't seen before that will give us extra insight into the story that we didn't get the first time around. Actually I'm more of a fan of stories that are follow ups to the first book but from the guy's point of view, I'd rather see how the couple is getting on after the end of their previous book and I think telling part of their happy ever after from the opposite POV is a fantastic idea (I'm thinking of Losing It and the follow up Keeping Her by Cora Carmack when I say that). Unfortunately in the case of Trust in Me we get pretty much the entire story of Wait for You repeated but from Cam's POV instead of Avery's and I did find myself starting to get bored. 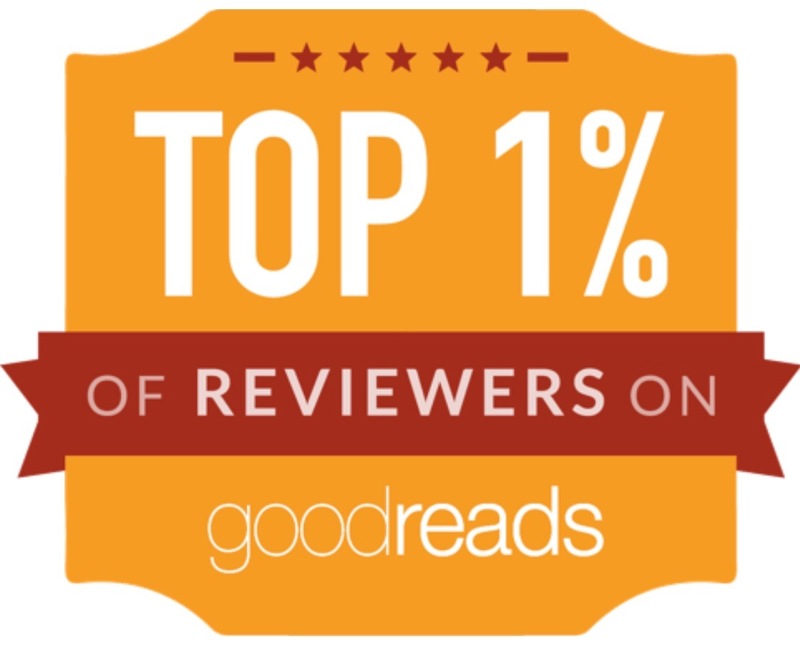 It might have worked better for a novella but when you're talking over 200 pages it needs more than that to hold my interest. The story does give us a bit more insight into Cam's sister Teresa and his best friend Jase which was nice since they are the main couple in the next book, Be with Me, but I wanted more. 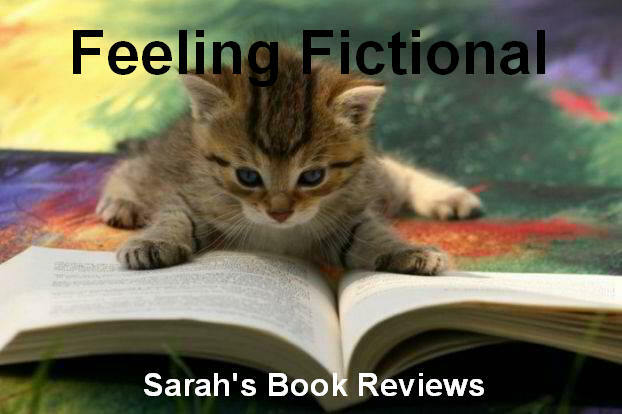 Like I already said Trust in Me was very well written and I did enjoy it but just not as much as I'd hoped to and I think perhaps if I'd left it longer after reading Wait for You I would have enjoyed it more. It was great to get inside Cam's head and I'm sure anyone who loved the first book will still find this a worthy read though. I'm still desperate to get my hands on Be with Me and J. Lynn / Jennifer L. Armentrout is still one of my favourite authors.